Sign up to receive weekly information. We will be CLOSED April 1-6, 2019 for Inventory. We will re open on April 8 with regular hours. 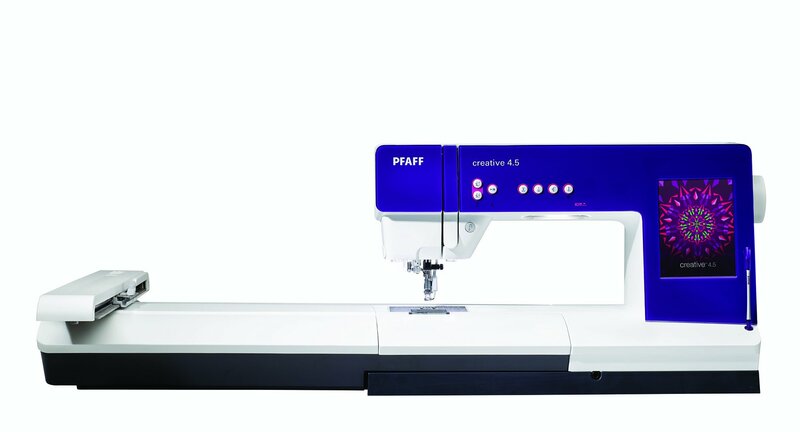 Sew What's New is the only authorized Husqvarna Viking and Pfaff dealer in Southern New Mexico and El Paso area. 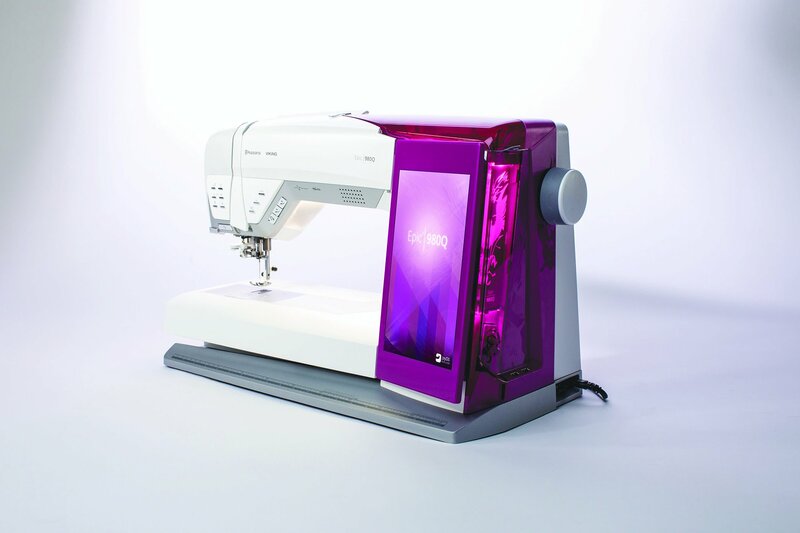 Singer sewing machines and sergers are also available. In addition, we service sewing machines and sergers. We offer sewing, embroidery and quilting classes. We have fabric for quilters and garment makers, sewing machine and serger accessories, notions, and a variety of threads. Now is the best time to upgrade your current 4D, 5D, 6D, Premier +, TruE, and TruE3 software.